In a Shrove Tuesday special of Our Favourite Places, Spitalfields Music’s Development Manager, Camille De Groote divulges her passion for pancakes courtesy of our local Crêpeaffaire. 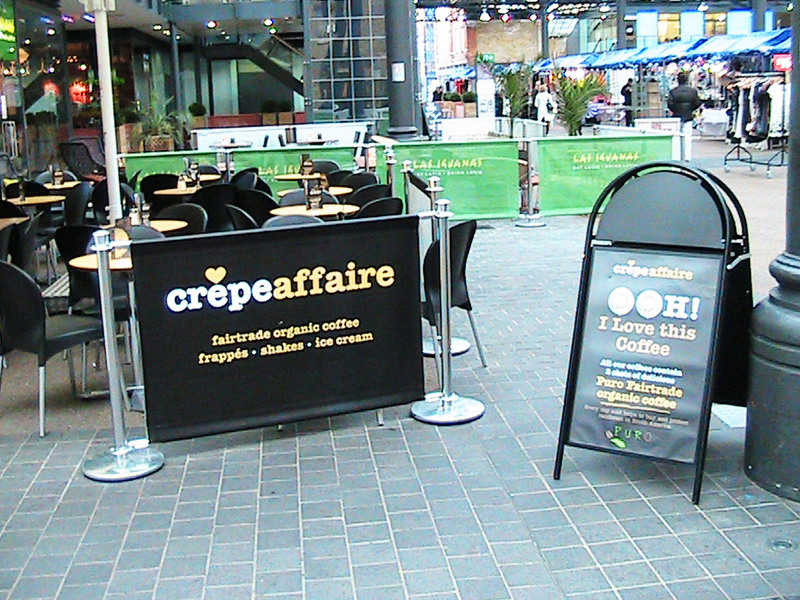 Crêpeaffaire is my favourite place, because they do my favourite food, and they do it incredibly well indeed! I could do with a Bananalicious crêpe right now – banana and Belgian chocolate, mmmmmmm!